Taco Tuesday. Happy Hour Margaritas. Fajita Friday. We&apos;ll take any excuse to indulge in Mexican cuisine. Cinco De Mayo is no exception! In fact, it is one of the biggest fiestas of the year to treat yourself to an endless day of coronas and nachos. 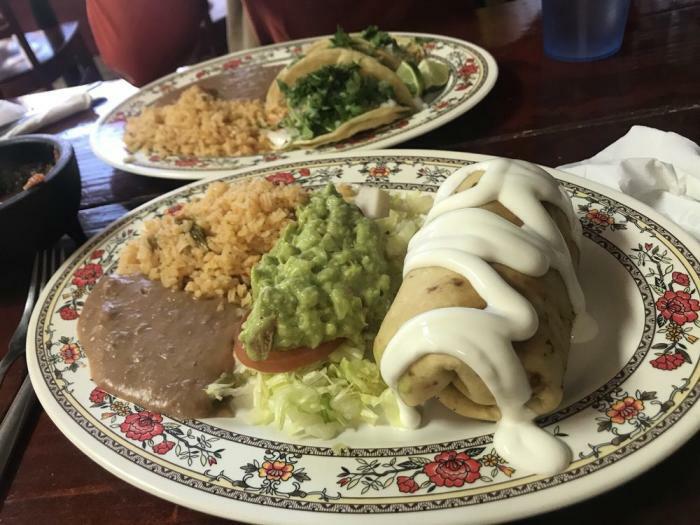 What better way to celebrate than at some of the best Mexican restaurants in the Greater Lansing area. Rooftop dining? Sign me up! 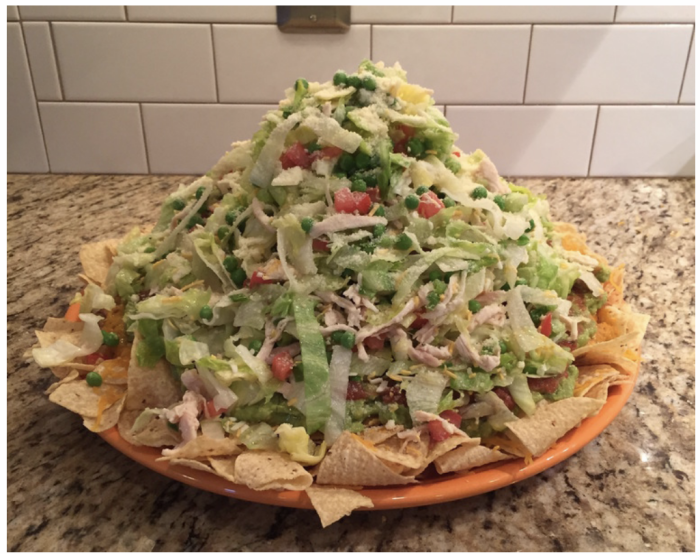 With unique menu items including, their specialty cheese dip and the topoppo salad (pictured above), this is the perfect place to lose your self control in chip consumption. Warm weather calls for one thing in my book: food trucks. Good thing the Lansing area has one of the best Mexican restaurants on wheels. Family owned and operated, their recipes are passed down from generations and exemplify the tastes of traditional Mexican fare! 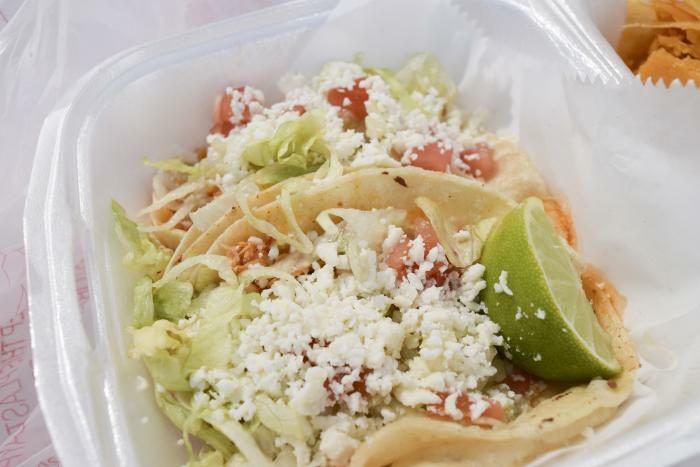 Four locations in Lansing and one in Mason, Los Tres Amigos is a well known name when it comes to Mexican food. With amazing happy hour specials and food served in pineapples, you can&apos;t go wrong with this region classic! 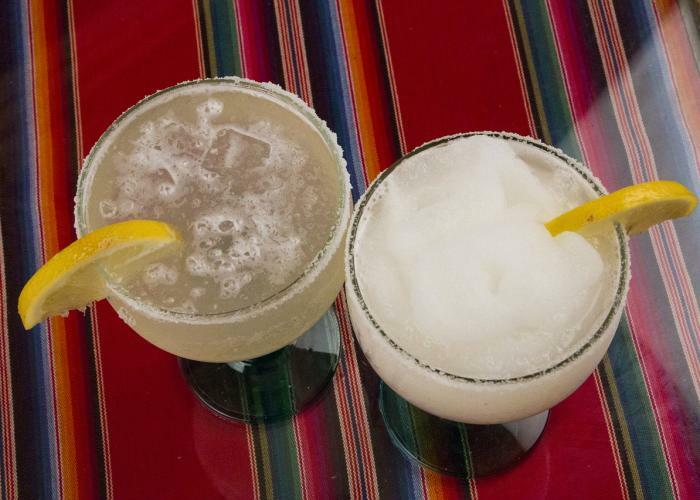 Take your taste buds to Old Town and make Cinco De Mayo a day long excursion. Serving authentic Mexican cuisine from breakfast to dinner, Pablo&apos;s is the only Mexican restaurant open for breakfast in the Lansing area. What better day than Cinco De Mayo to start your day with a platter of Huevos Rancheros! 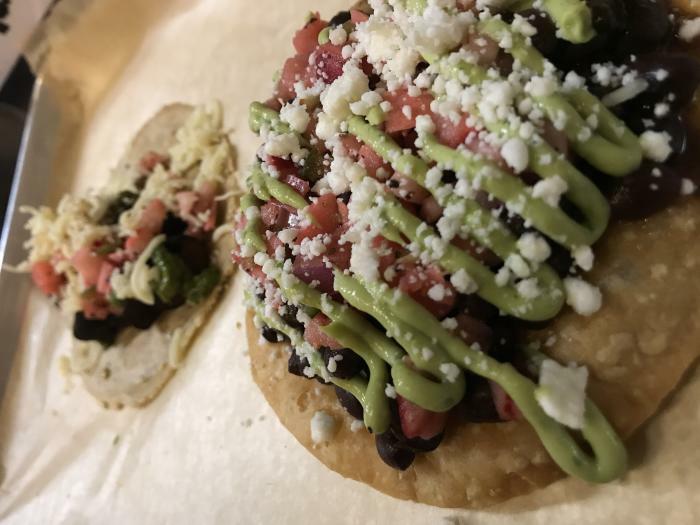 Punk Taco is already a strong staple in the Old Town community and they are so popular they added a second location in East Lansing. Living by the motto: Tacos, Tamales, and Tequila, Lansing residents cannot deny this enticing atmosphere. Serving an eclectic menu that includes, Thai Spiced Beet Tacos and Salmon Nachos, accompanied by a full bar, well you will just have to trust me and their margaritas, this is a restaurant you cannot pass up. Not a fan of Mexican fare? 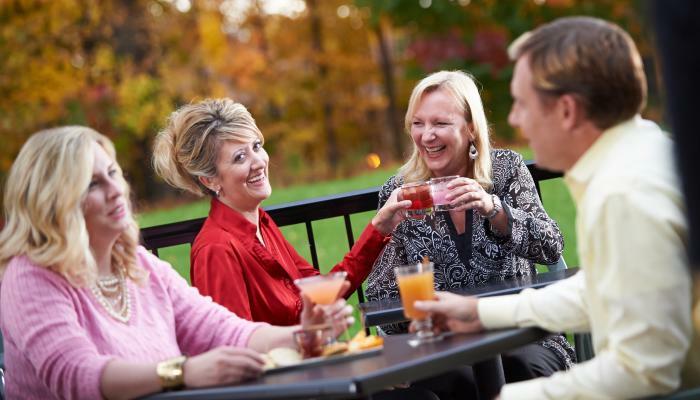 Don&apos;t let that stop you from enjoying a social day filled with sunshine and friends. It&apos;s time to go out and enjoy all that Greater Lansing has to offer!